Have you heard of "no win no fee" solicitors? These kinds of legal advisors will not charge you legal fees for their services unless they win your case for you. These types of solicitors became popular ever since the Conditional Fee Agreement came into focus in 1998. Cases which these solicitors accept mostly involve personal injury claims and compensation. 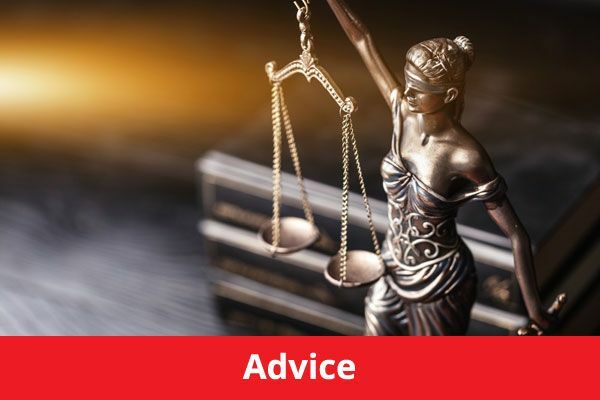 When you and a solicitor come to a Conditional Fee Agreement, or CFA, to this effect, you as the claimant, are not in any way bound to pay your solicitor should he lose your case in court. 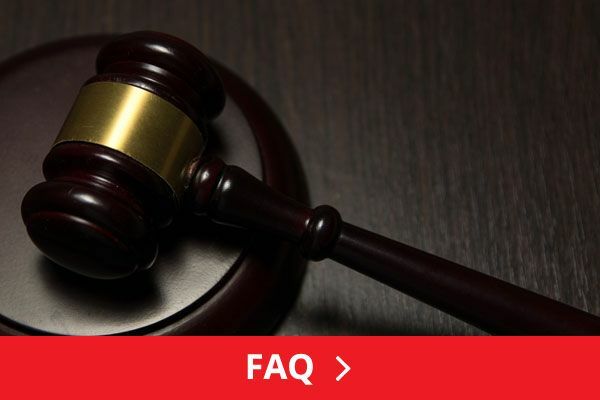 Before this type of fee agreement was firmly entrenched in the legal system, many people with personal injury cases had to seek free, and which most often amounted to, inferior legal aid. With the Conditional Fee Agreement, people of meager financial capabilities could claim personal injury compensation without having to go deep into debt. So if you are holding back from making a rightful claim based on personal injury, you shouldn’t hesitate to do so as the CFA makes it easier for your case to be taken care of. When you win full compensation via your solicitor’s efforts, you are entitled to the complete amount in damages for you personal injury claim without any deductions whatsoever. The charges to be paid to "no win no fee" solicitors will be levied against the other party. The amount you receive as claimant may be used to shoulder any medical treatment you require as a result of the injury, or to compensate for the earnings you have lost after having been laid down because to it. It may also go towards the repair of a vehicle that may have been damaged in the accident subject of the personal injury claim. If you have been injured or your property damaged as a result of an accident, whether on the road or at work, you may want to consider hiring a "no win no fee" solicitor who specializes in handling these types of cases. This will save you hefty out-of-pocket expenses, since if the solicitor brings the case in your favor, you will not only be getting an amount of money in damages amounting to 100%, sans deductions, your solicitor’s fee will be paid by the defending party’s insurance company. If in the event you lose your suit, the solicitor handling your case will get nothing. 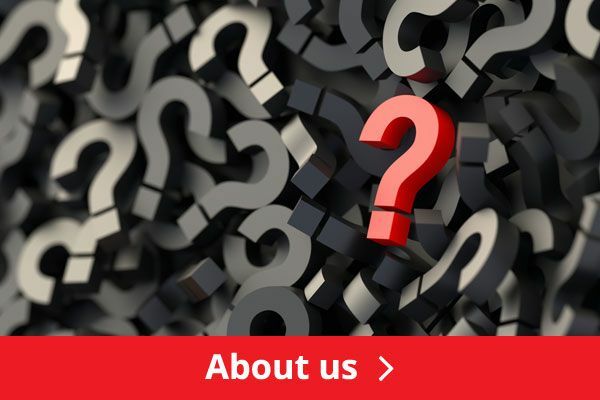 It is important therefore, if you are a victim of personal injury, to seek out the advice of a solicitor, or a firm of solicitors, that specialize in handling personal injury claims. 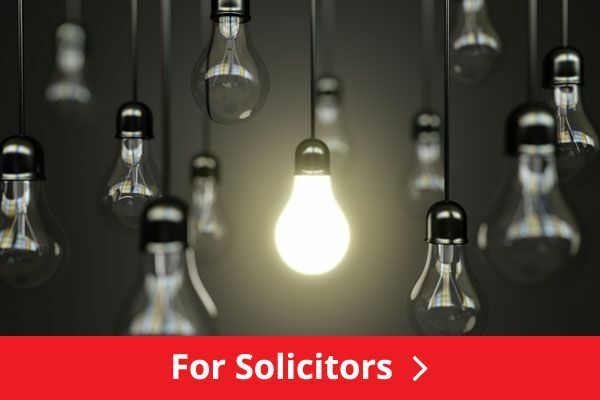 It will be to your benefit to negotiate an agreement with "no win no fee" solicitors, especially if you are on a tight budget and cannot afford to pay a fixed or hourly rate for legal services. More importantly, you will have to choose a solicitor whose expert arguments will hold up in the court of law. This is because no solicitor in his right mind will accede to a "no win no fee" agreement if your case doesn’t stand a chance of winning.